Do you wish you had more time to give your patios and driveways the attention they deserve? Are you too often caught up with work and social concerns to get on with those demanding chores around and outside the house? 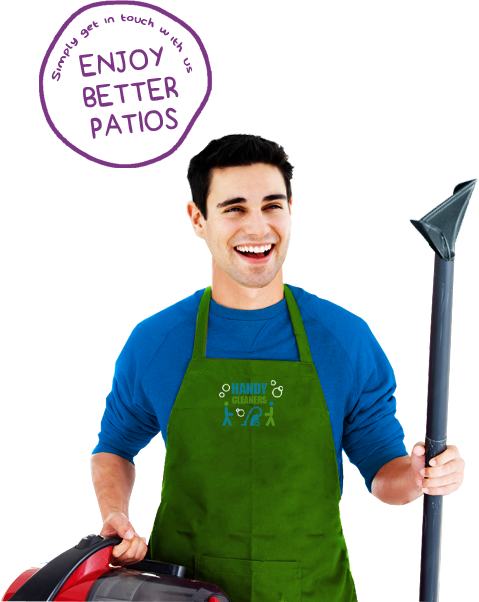 At Handy Cleaners, we specialise in the kind of patio cleaning only professionals can carry out. That’s why homeowners from all over come to us for help. 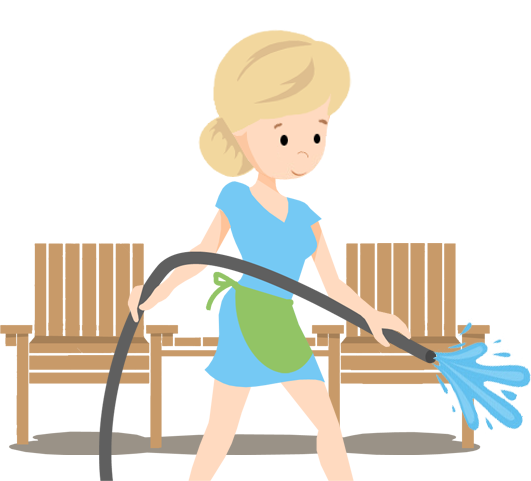 The teams of patio cleaners we employ know how to get the best results every single time, and it’s that dedication that puts us right at the top of the pile. To get started with your reservation, why not call up 020 3743 0505 right away for all the information you’ll need? 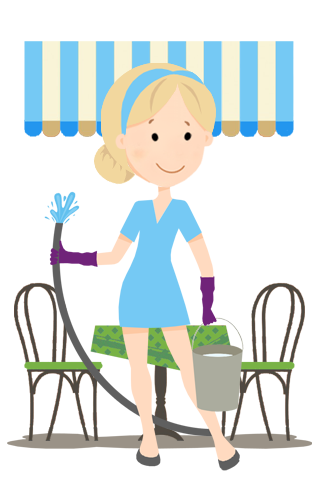 Too many homeowners in London think they can just leave the state of their patios and driveways to chance, without realising that bacteria and muck can spread quicker than many of you can imagine. Leaving things too long is a quick and easy way to end up with more expensive results, which is easily avoidable by utilising professional pressure wash cleaning while you can. All of our supplies are the best on the industry’s market, and it’s that that could save you money and a lot of stress. 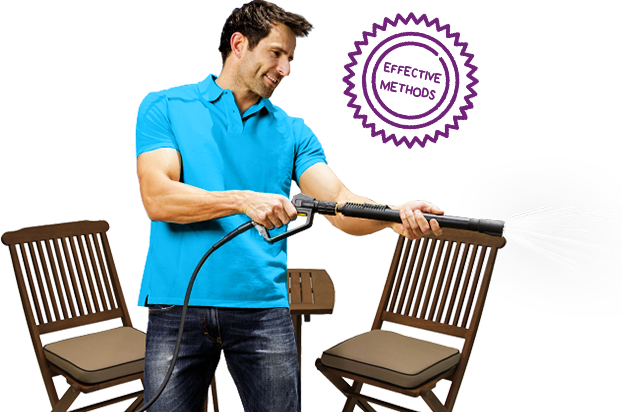 Why exert yourself on patio cleaning that’s really best left to us? Simply get in touch with us, and we’ll do all the hard work! 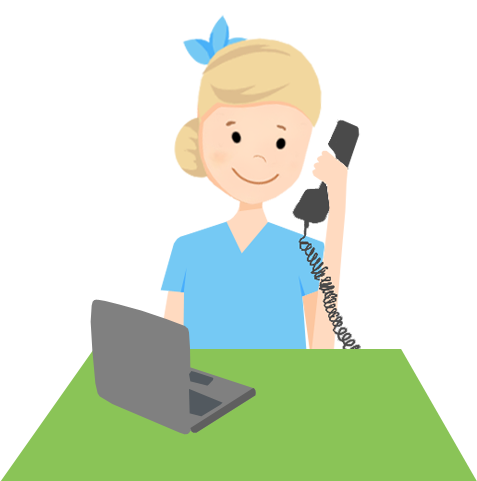 We can be easily reached at any time by calling up 020 3743 0505. Why Come To Us First? We can help you out in no time at all, with the potential for same-day service in those emergency situations! Fully up-to-date jet washing equipment and materials that will make sure that no stone is left unturned throughout our work. Complete and responsible teams of professionals who never drop the ball. They’ll listen to your concerns and needs, making sure that you get the finest service imaginable. 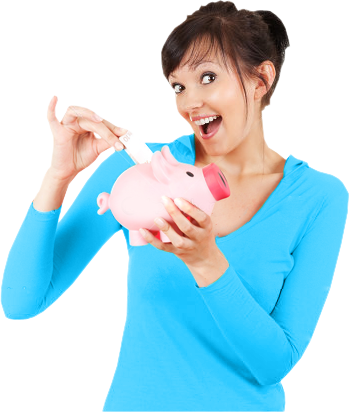 Answers that allow you to save both time and money like you wouldn’t believe! The option for both patio and driveway cleaning so that no inch is left dirty! Green initiatives in everything we do. We do our best to keep the planet safe. Professionals You need to know that the people you’re bringing in to help are at the top of their game. Luckily, we only employ professionals who have a rich background in the industry and the experience to match. Knowledge That way, we can bring all the knowledge we gained over the years right into your front garden, and further on into driveway cleaning if necessary! 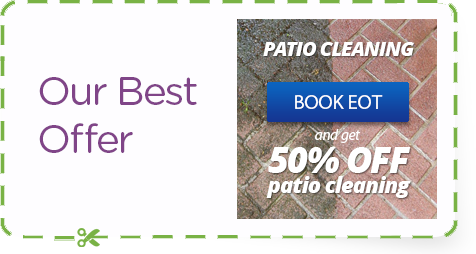 We spend a lot of time making sure that each of our patio cleaners are unbeatable in their skill and abilities. 5 from 5 rating Our returning customers already know they get strong and reliable service with us, so why not join them today to get away from expensive consequences and enjoy better patios and driveways? The difficulties of patio cleaning simply aren’t there when you come to us, and you’re sure to have a lot more money in your pocket to play with once we’re through. Jet washing takes a lot of special skill that only our cleaners fully know the score on. It also saves you a lot of hard work that you really don’t have to do. 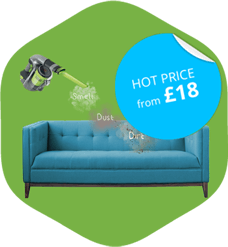 We’ll bring the cleaning equipment, use our own effective methods and leave you with exactly the kind of results you thought you could only dream of. We appreciate your custom at Handy Cleaners, and you’ll see that appreciation in everything we do. 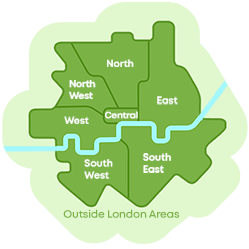 Get on the express journey to better driveways and patios by dialling in 020 3743 0505 while you still can!